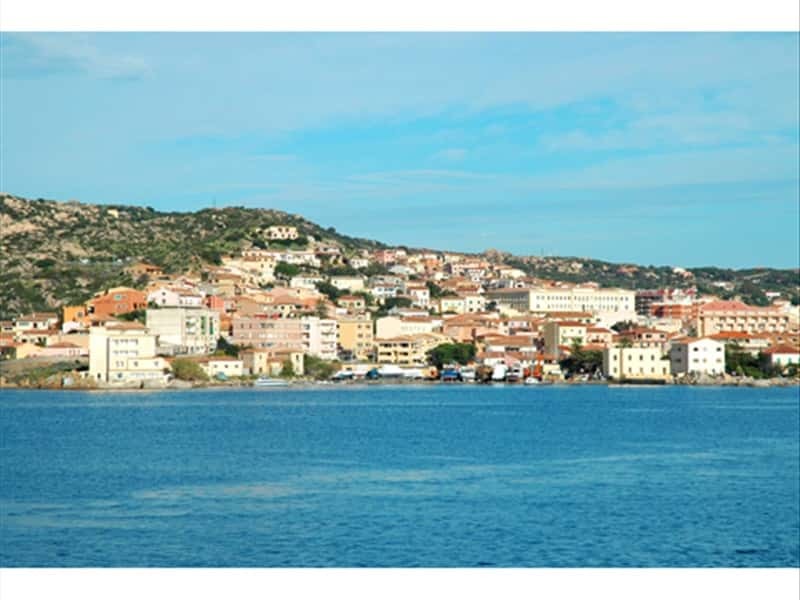 Municipality in the province of Olbia-Tempio, located South of the island with the same name and represents an archipelago, composed of seven main islands and other minor ones. Among these is the island of Caprera, chosen by Giuseppe Garibaldi to spend the last years of his life (who died and was buried here in 1882) and Budelli, famous for the beach covered with a pink color sand, due to the strong presence of coral and shell fragments, mixed with the fine sand and the crystal clear waters of the sea between which emerge granite rocks that make the area even more attractive. La Maddalena is a popular tourist resort and part of a vast protected area famous for its quarries of excellent quality granite, from which seems to have been extracted the base of the Statue of Liberty of New York. The Maddalena archipelago has been inhabited since ancient times: one the island of Santo Stefano, there are traces of a Neolithic settlement dating between 2500 and 2000 B.C. Its location was certainly used by the Romans as a convenient landing place, protected by several garrisons: on the seabed, in fact, there are the remains of several shipwrecks along the coastline. During the Middle Ages the islands were involved in a major depopulation due to the frequent raids by pirates and only in the XVI century, when the Corsican shepherds realized the area's goat breeding potentials, the repopulation restarted. Under the domain of the Savoy, the territories were attacked in 1793 by French troops, who were defeated here. - the Museum of Garibaldi in Caprera. This town web page has been visited 24,995 times.